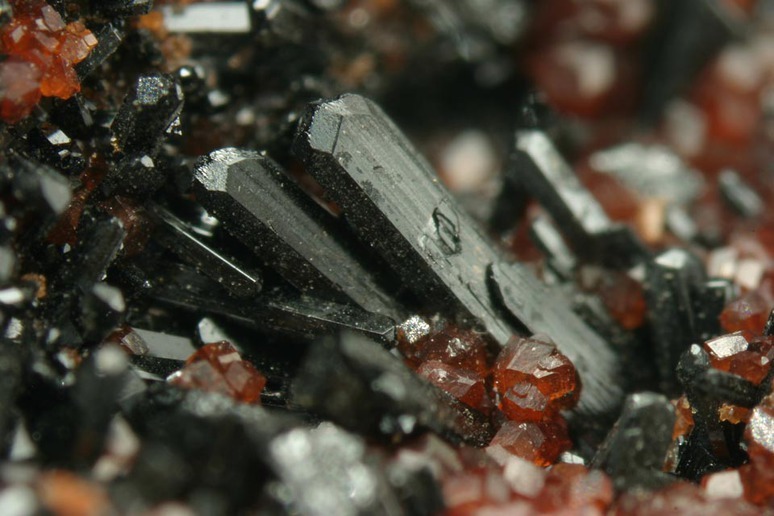 Gaudefroyite: Mineral information, data and localities. Named in 1964 by Georges Jouravsky and François Permingeat in honor of Christophe Gaudefroy [1878-1971], French ecclesiastic and mineralogist. 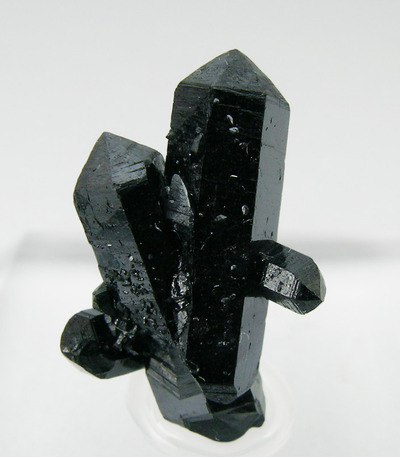 This page provides mineralogical data about Gaudefroyite. Andradite 75 photos of Gaudefroyite associated with Andradite on mindat.org. Baryte 33 photos of Gaudefroyite associated with Baryte on mindat.org. Calcite 22 photos of Gaudefroyite associated with Calcite on mindat.org. Hausmannite 21 photos of Gaudefroyite associated with Hausmannite on mindat.org. Hematite 15 photos of Gaudefroyite associated with Hematite on mindat.org. Ettringite 15 photos of Gaudefroyite associated with Ettringite on mindat.org. Thaumasite 6 photos of Gaudefroyite associated with Thaumasite on mindat.org. Oyelite 5 photos of Gaudefroyite associated with Oyelite on mindat.org. Garnet Group 3 photos of Gaudefroyite associated with Garnet Group on mindat.org. Manganite 3 photos of Gaudefroyite associated with Manganite on mindat.org. 10.4.1 Canavesite Mg2(HBO3)(CO3) · 5H2O Mon. 10.4.2 Carboborite Ca2Mg[B(OH)4]2(CO3)2 · 4H2O Mon. 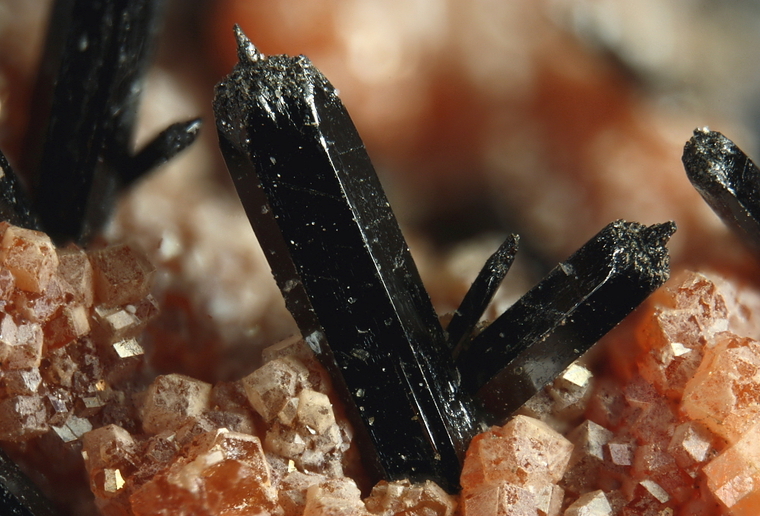 American Mineralogy (1965): 50: 806. Soviet Physics – Crystallography: 20: 87-88. Grew, E.S., and Anovitz, L.M. (1996) BORON: Mineralogy, Petrology and Geochemistry, second edition, as revised (2002). The following Gaudefroyite specimens are currently listed for sale on minfind.com. Von Bezing, K. L. et al. (1991) The Kalahari manganese field: an update. Mineralogical Record, 22(4), 279-302.; Beukes, N. J., Burger, A. M., & Gutzmer, J. (1995). Fault-controlled hydrothermal alteration of Palaeoproterozoic manganese ore in Wessels Mine, Kalahari manganese field. South African Journal of Geology, 98(4), 430-451. 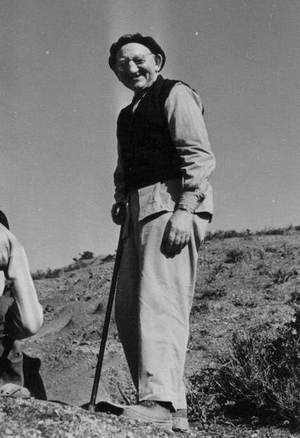 Von Bezing, K. L. et al. (1991) The Kalahari manganese field: an update. Mineralogical Record, 22(4), 279-302.